Condominiums are a union between home ownership and the convenience of apartment living. Buying a condo is one of the first major financial milestones for many young couples, but the loan process is not always easy. Condo loans come with more stipulations than loans for single-family houses, and if you're not aware of the differences you can very easily make a mistake that could cost you the loan. The first steps of a loan for a condo are the same as all other mortgages. You'll need to gather documents that prove your income, such as pay stubs, tax forms and bank statements, and you should get a copies of your credit reports from each of the three credit bureaus to make sure they're accurate. 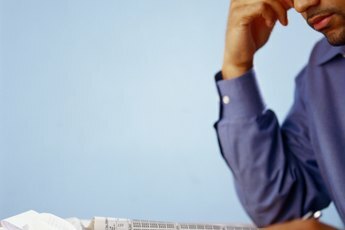 If you spot any incorrect information, even little things like misspelled names or incorrect addresses, follow the steps outlined in the report to dispute the inaccuracies and have them corrected. Because condo loan applications have a higher denial rate than traditional mortgages, having all of your financial ducks in a row increases your chance of success by ensuring that the lender has complete, factual information on which to base its decision. 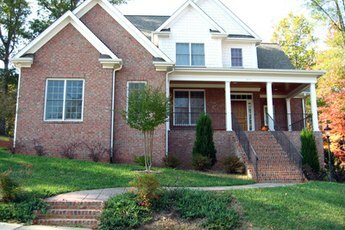 The process starts to deviate from a traditional mortgage application after you turn in all the required paperwork and the loan officer turns the job over to the underwriting department. 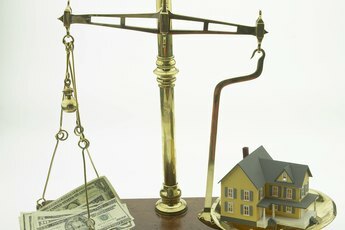 During normal underwriting, the lender gauges your ability to repay the loan and determines the value of the property. For a condo loan, the lender also looks at the financial health of the homeowners' association that manages the property. This tells the lender whether the association has the means to maintain the community and keep property values up. If the association managing the condo complex is in dire financial straits, the lender will likely deny the loan, because it may not be able to recoup the cost if you default and it has to foreclose. Lenders also consider condo loans higher risks than single-family home loans because condo values fluctuate more than the values of single-family homes. To mitigate this risk, lenders often impose higher down payment requirements and interest rates than they would for the same buyers if they were purchasing a house. You can apply for government loan programs to purchase your condo. 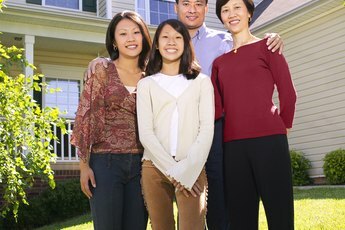 The Federal Housing Administration only provides loans in communities in which at least 50 percent of the units are owner-occupied, no more than 15 percent of owners are 30 days or more past due on homeowners' association fees, and no more than 30 percent of the units are funded through FHA loans. Fannie Mae, Freddie Mac and VA loan programs have similar criteria for condo loans. The FHA and VA loan programs maintain a list of approved condo communities. Neighborhoods that are not on the list must apply for approval before government-backed loans are funded there. LoanSafe: How to get FHA Approval For a Condo? What Is an ALT Mortgage?